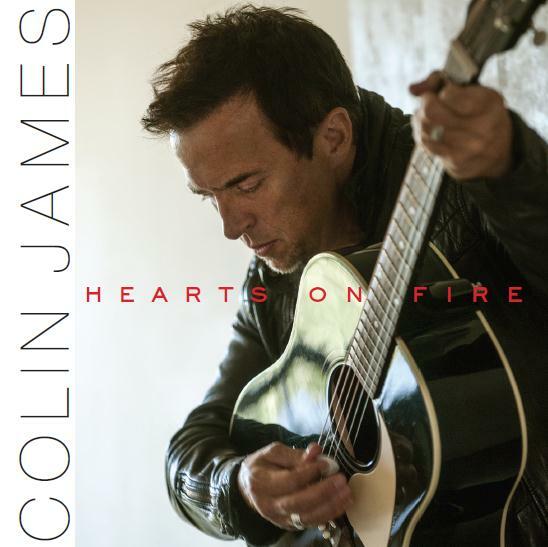 Hearts On Fire finds Colin James in an earthy slow burn of reflective song gumbo. It kills with Southern ambience. Next up, the excellent Just A Little Love finds ace guitarist/co-producer Colin Linden, and the famed rhythm section of Willie Weeks and drummer George Receli setting up a shuffle that would make Bonnie Raitt proud. 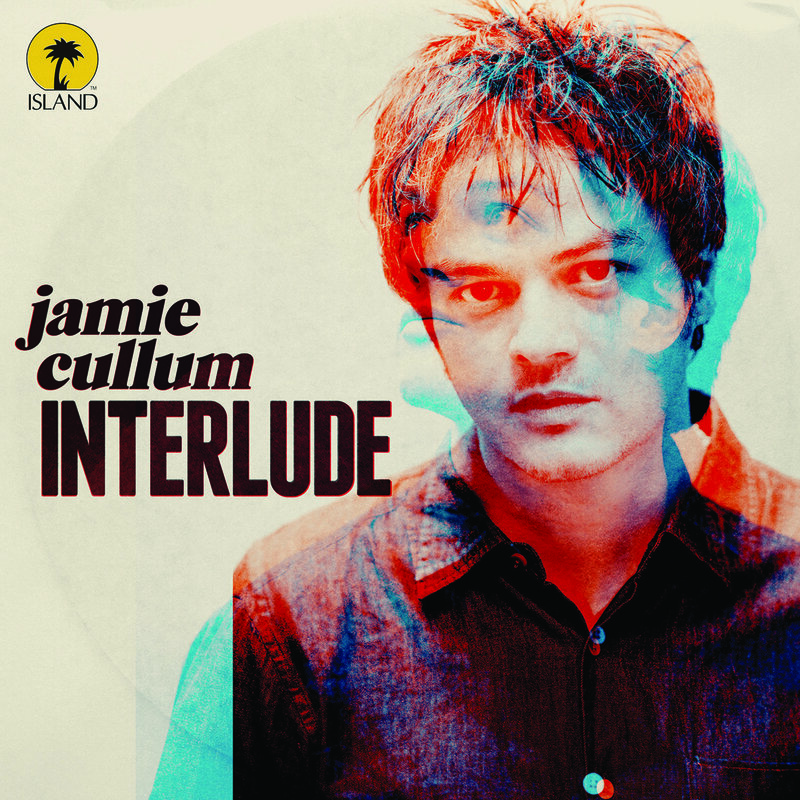 This album has a lot of quality laid back songs such as the Mark Knopfler influenced How Does It Feel, James’ superb lead vocal on the Sam Cooke-esque groove of You Were Never Mine and one of his most personal songs ever titled Stay. James has never sounded as vulnerable as he does on Stay. A song of understanding, of forgiveness, and of longing Stay would be a high point on any album. 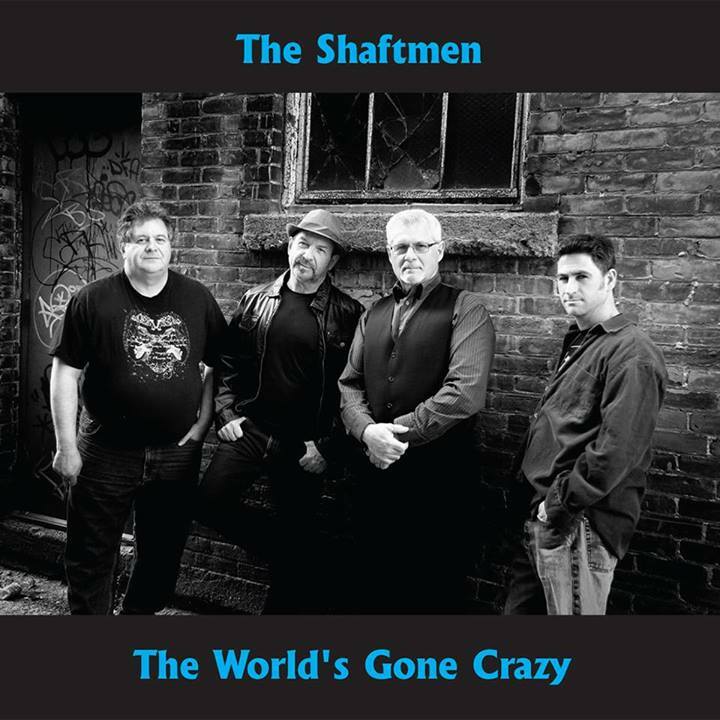 It should be said this is NOT the blues rock album that his previous album Fifteen was. He has plenty of killer songs in that category from his varied career. There is the mid-tempo slinky Heartbreak Road with Reese Wynans and the extraordinary talents of vocalists Ann and Regina McClary and also the roadhouse smoke of Honey Bee. 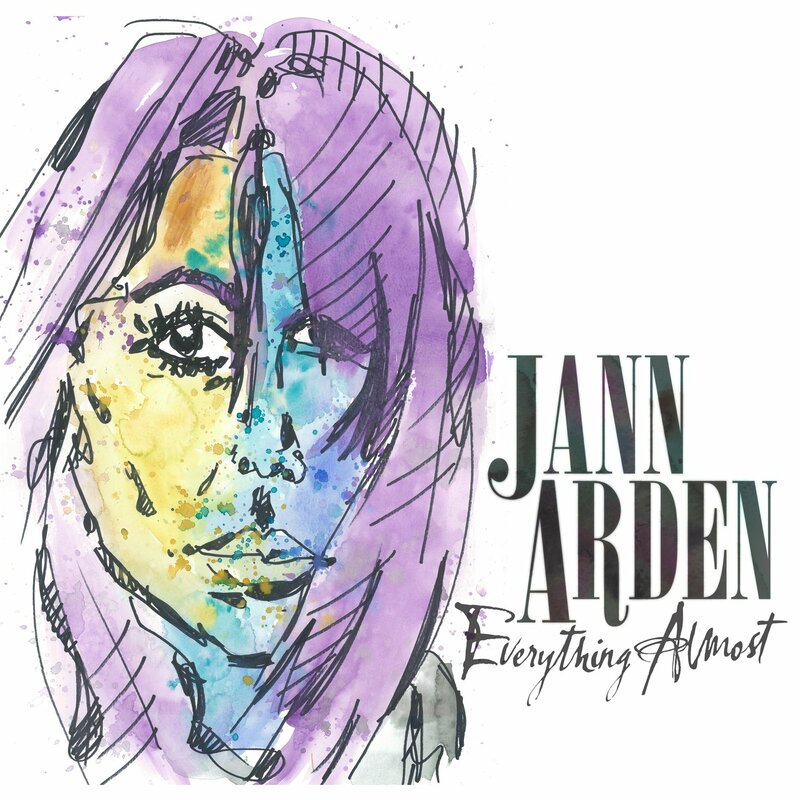 But in the end, it’s songs like Stay and Dreams Come and Go with lyrics like “I gave it away for a band of gold, “All strung out down on my floor” that strike at the heart of the matter. This is a brave album. 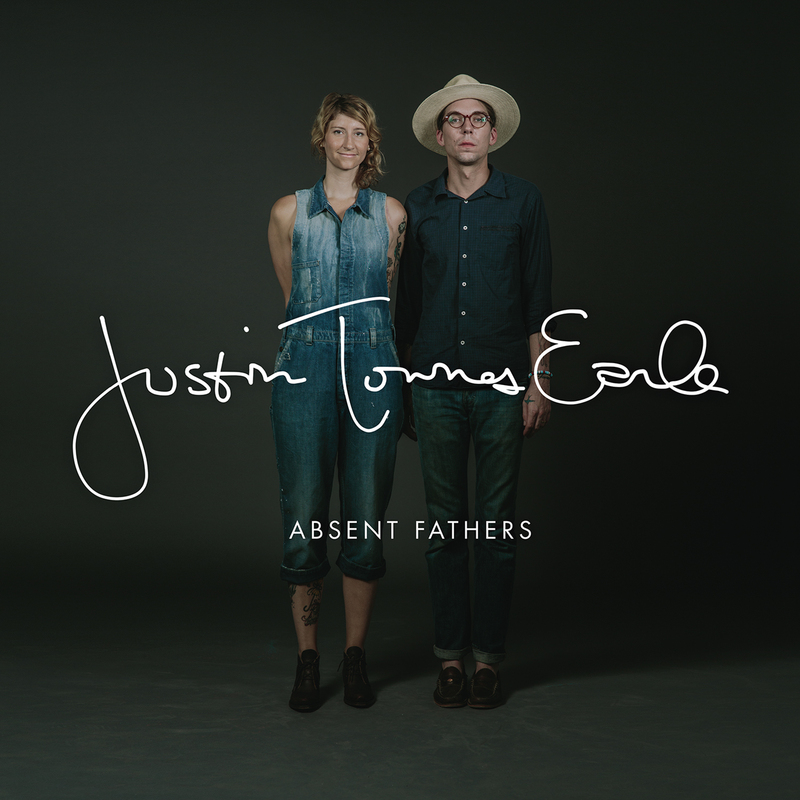 Like the smell of a spring morning or the haze from a sleepless night the best songs on this album remain with you long after the music fades. JOHN EMMS is a 30 year veteran music journalist, Sun Media contributor, songwriter, and radio host. 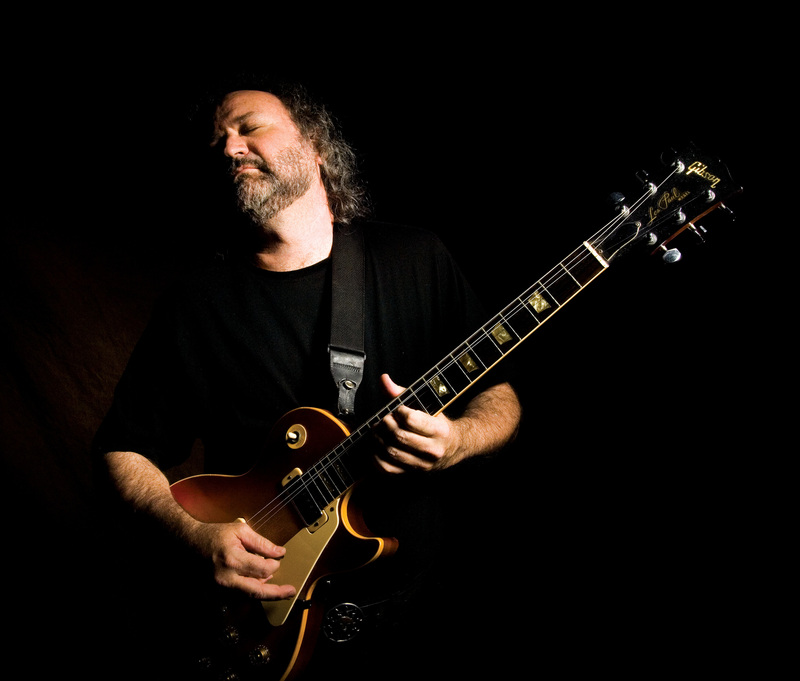 PLUS NEW TINSLEY ELLIS..TOUGH LOVE..Killer work from Tinsley!!! I have been reviewing albums for every major and indie label in the world for over 30 years. So that is what I’m going to bring to you. 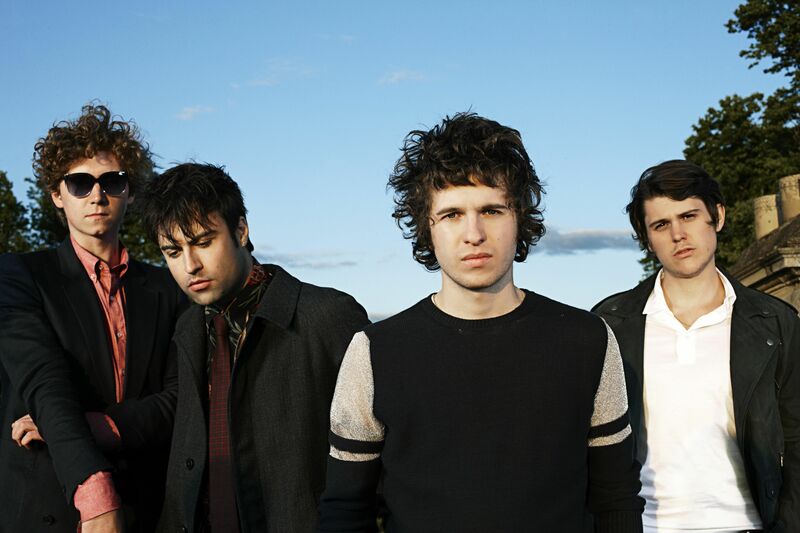 Artists who are creating music with passion and may be breaking new ground. It may not be ‘the single” could be an album track. It can come from any genre. Your job will be to go and check out these tracks and artists. One more thing..(EDM) Electronic Dance Music can rule the charts. It’s cool, And I dig it. Trombone Shorty-New Orleans most important new player-Track-Get The Picture-Funky Horns/and Big Groove-cd-Say That To Say This. 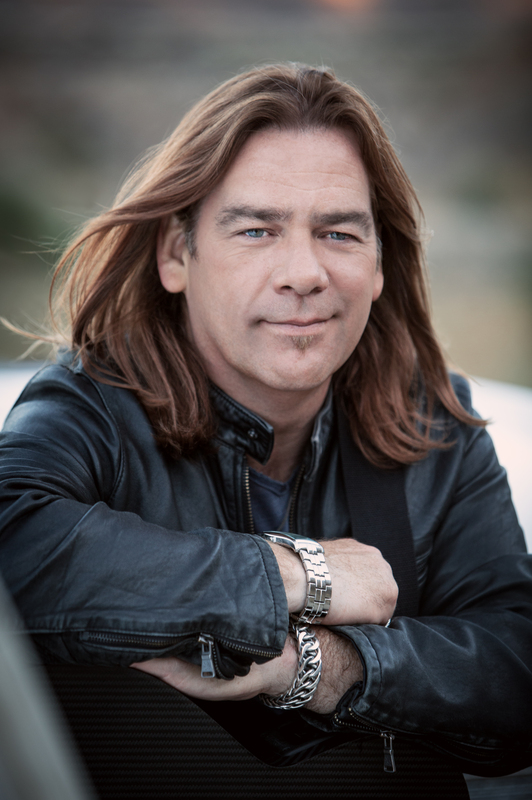 Alan Doyle-Track-Sins of Saturday Night-Small Towns, Big Dreams, Love Won and lost-Doyle says it all-cd -So Let’s Go. Lana Del Ray-Sad Girl-Stunning ambience and haunting vocal-album track-cd -Ultraviolence. 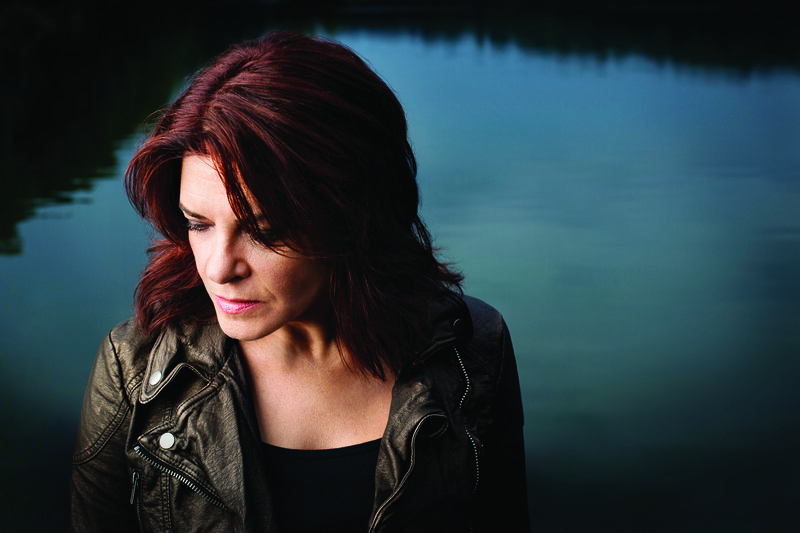 Rosanne Cash-Modern Blue- from the cd The River and the Thread-Uptempo groove, revealing lyrics-her best original work-buy this cd. You need this track big time. 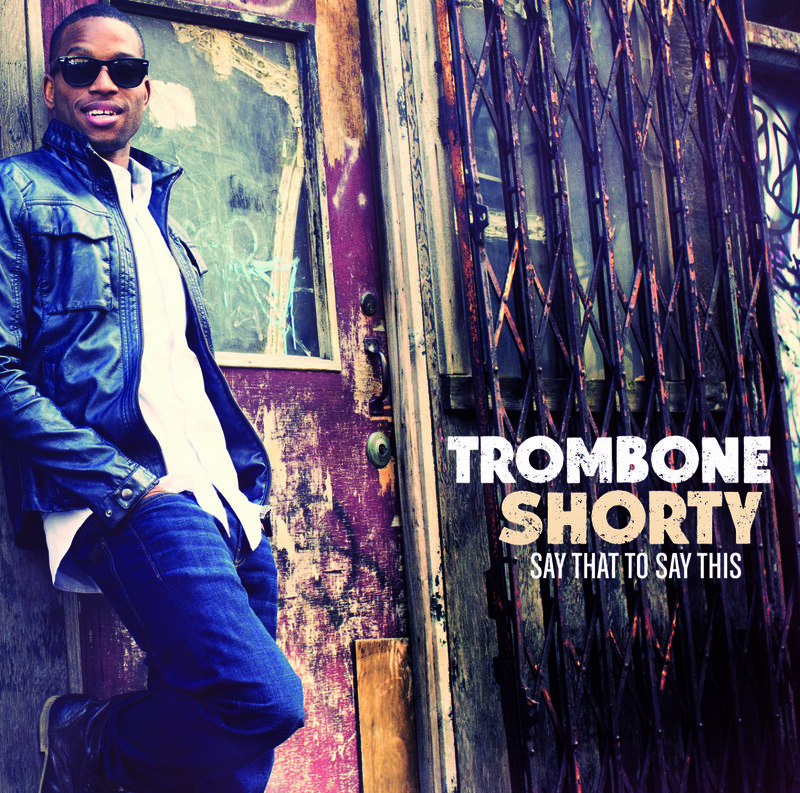 Trombone Shorty’s latest album Say That To Say This is an album that could be played anywhere in the world. Because the ‘groove” never quits. That’s the key. Drop this music anywhere and it will move you. Look folks, great musicianship never goes out of style! Songs like Get The Picture, and the Meter-esque instrumental title track mix funky guitars, punchy horns, and above all accessible hooks that finish in under 3 minutes. It kills, just like the Neville/Kravitz inspired Dream On and the funky time signature that drives the track Long Weekend. What Andrews and his superb band Orleans Avenue do on Say That To Say This is almost what Steely Dan used to do for their hit songs. That is, make intelligent and eclectic music. Co-producer Raphael Saadiq can take a lot of credit for how this album is integrated. In fact, Saadiq (also an excellent musician) knows what a band sounds like locked in. And for lack of a better term Saadiq’s production work is like a glue. It bonds Trombone Shorty and Orleans Avenue into a distinctive sound. 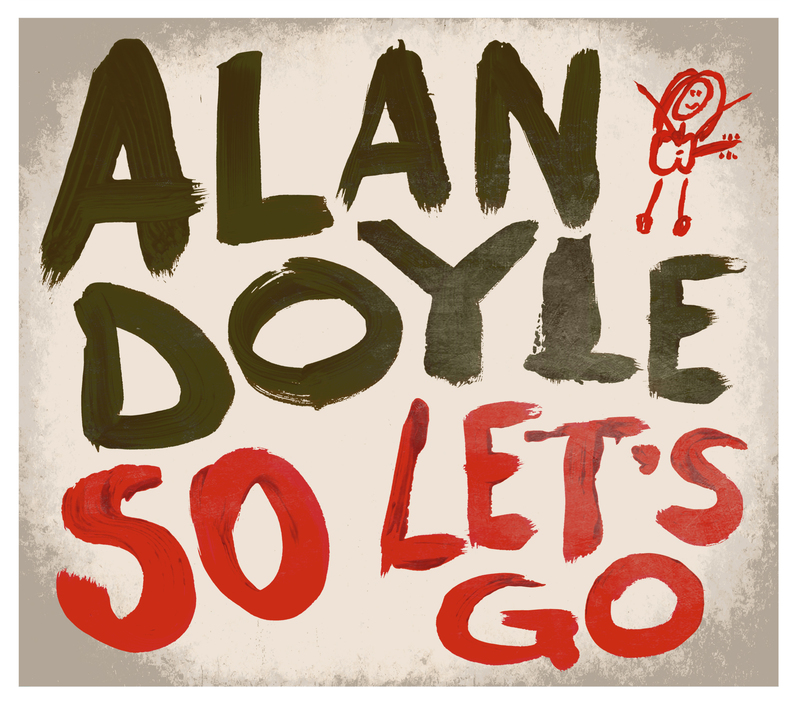 Earthy, at times moving, and brimming with just plain great songwriting Alan Doyle’s second solo album So Let’s Go may be the most cohesive work of his career. Sure, that’s saying a lot considering his work as co-founder and lead vocalist with Great Big Sea but Let’s Go has an international feel that could translate way beyond Canada. The title track written and produced by Doyle and Thomas Salter has a killer feel that jumps out of your speakers. Doyle’s joyous vocal turns the track into an anthem. That goes ditto for the infectious singalong rave up 1, 2, 3 4 written with Ed Roberstson. If there was ever an encore song that could muscle out a Great Big Sea hit at a concert this song would be it. Doyle gets deeper on the poignant Shine On written and produced with the talented Jerrod Bettis who also co-writes My Kingdom with Todd Clark and Doyle. 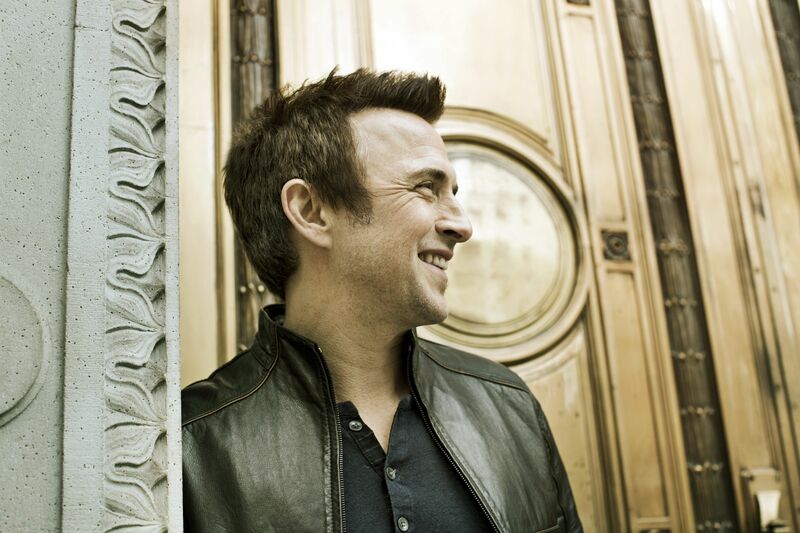 In fact, both songs show off the perfect blend of a modern mix with a traditional vibe. Other key tracks include the working class Celtic soul of Take Us Home, Sins Of Saturday Night, and I Can’t Dance Without You. Inspiring and consistent So Let’s Go is a winner.